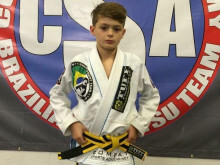 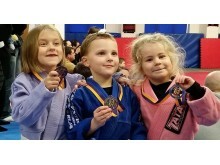 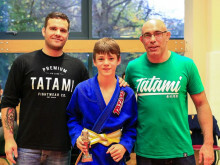 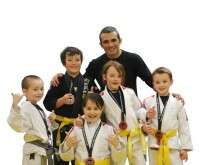 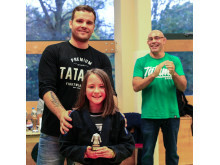 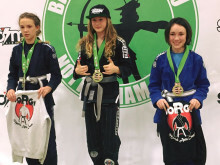 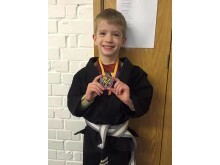 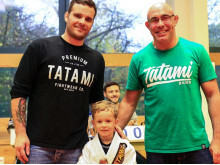 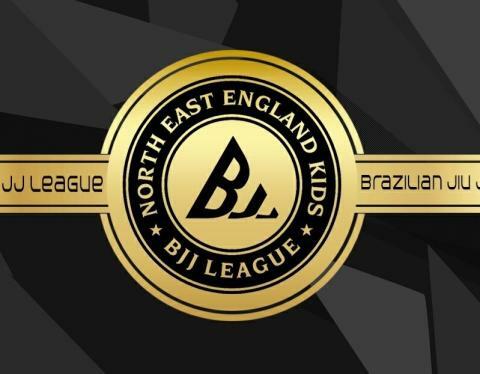 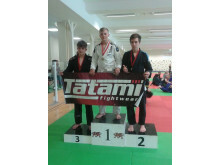 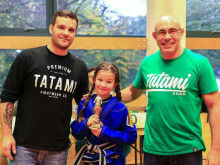 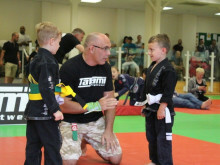 The first ever North East England Kids BJJ League takes place on Sunday 14th February. 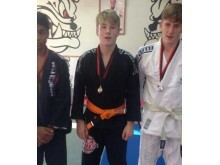 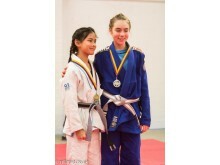 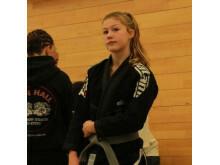 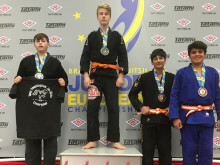 It is a new addition to the Kids and Junior League competitions held across the UK under the auspices of the UKBJJA. 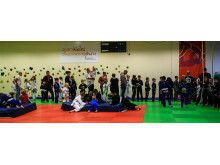 The competitions create a springboard for Juniors and Juveniles to compete regularly to prepare for bigger competitions, allowing them to enter tournaments with a relaxed, friendly environment.